Preview: Sonic Boom #3, Script: Ian Flynn Art: Ryan Jampole, Jennifer Hernandez, Rick Bryant, Jack Morelli and Matt Herms Cover: Tracy Yardley, Rick Bryant and Matt... gave me some suggestions for pictures I could draw. This is one of three suggestions he's given me. Here, Blaze the Cat and Rouge the Bat have been captured and laser bound in the dungeon from Sonic the Hedgehog Issue 166-167. Me: *punch Amy* Stop to crashing this scene ! Amy: I thought that it's Sonic the Silver here ! Blaze: Silver ! Save me ! 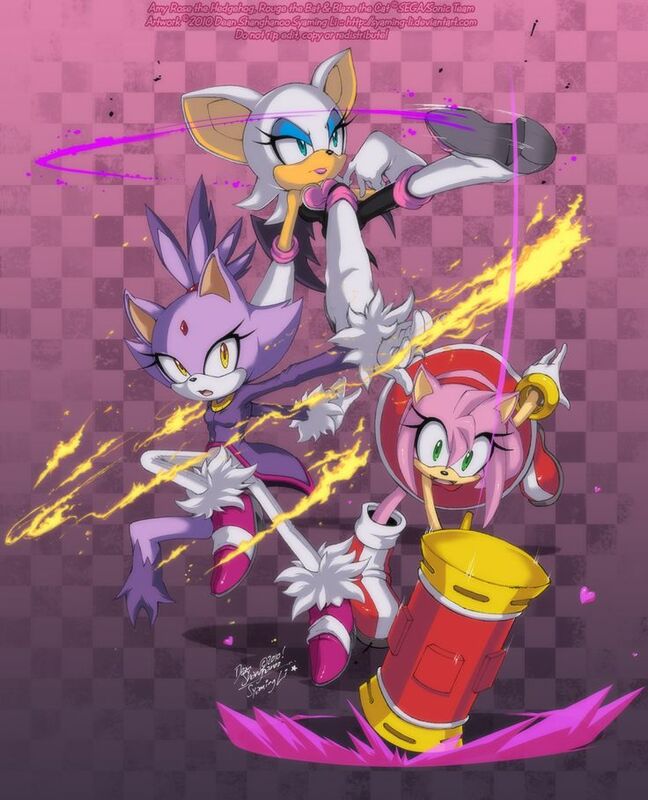 TT_TT how to download aws public data sets Additional stories see Sonic and Tails taking the Tornado out for a spin, Silver and Blaze planting a garden, the Sonic Fan Club holding their first official meeting and Rouge the Bat hunting for treasure! 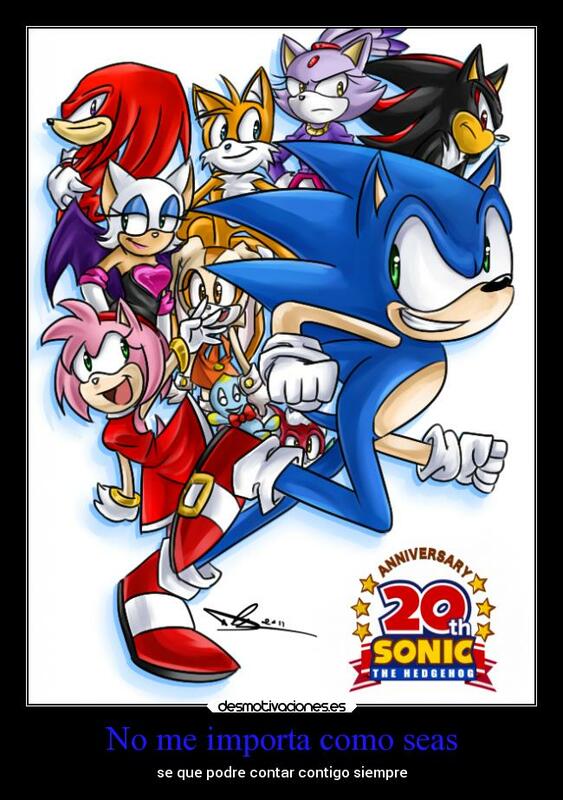 Additional stories see Sonic and Tails taking the Tornado out for a spin, Silver and Blaze planting a garden, the Sonic Fan Club holding their first official meeting and Rouge the Bat hunting for treasure! Blaze is the first female character in the Sonic series-games, comics, or otherwise to have a Super transformation, with the second being Nicole the Holo-Lynx. Confusion of Title There has been a slight confusion as to her title of being either a princess or a queen.